GSMsolutions is temporarily closed to retail customers. 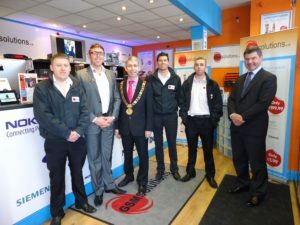 Contact the friendly & efficient GSM Team today, we are here to help. 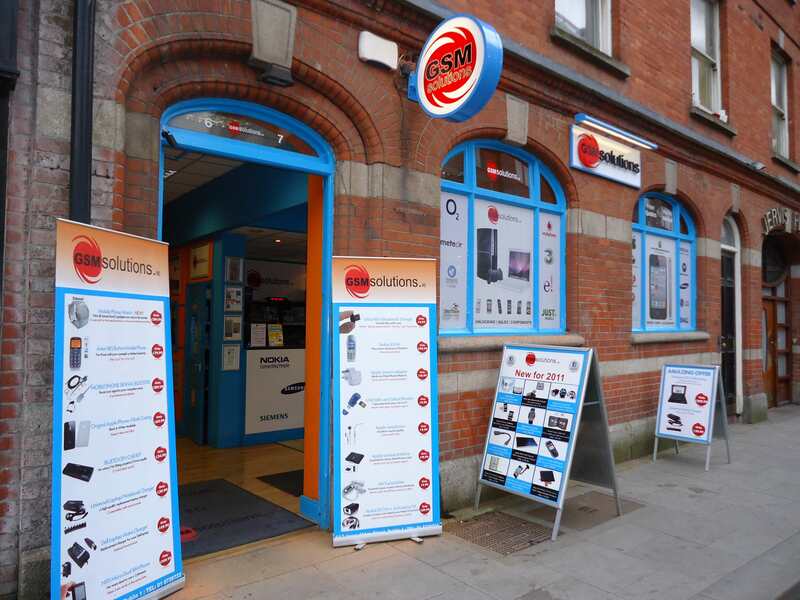 Our customers say GSMsolutions are the best in Ireland, see our reviews here.